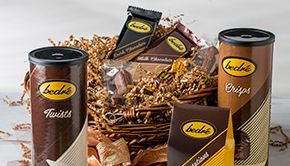 We updated our platform to give you a better chocolate buying experience. All users must reset their passwords if it was created before April 6, 2018. You can reset your password by clicking "Lost your password?" below. Your email address on file has not changed. To create an account, select "Create an account?" during Checkout.